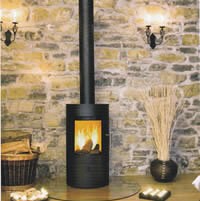 We are a Fireplace & Wood Burning Stove Studio located at Blackwell Business Park near Shipston-on-Stour, Warwickshire. Our showroom features over 50 displays which include contemporary multi fuel and wood burning stoves and a selection of stone and wood fireplace surrounds. 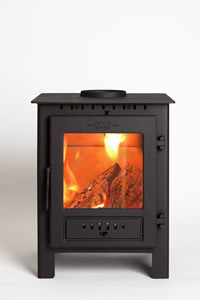 As one of the leading stockists of inset wood burning stoves in Warwickshire, we also supply and fit high efficient, glass fronted multi fuel inset stoves, solid fuel and gas stoves throughout Oxford, Evesham, Banbury, Stratford upon Avon, Stow on the Wold and surrounding areas in Gloucestershire & Oxfordshire. 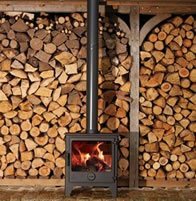 We can help with all of your chimney, wood burner and stove needs. Visit our showroom where our friendly staff will be able to advise on the suitability of our multi fuel and wood burning stoves, fires, fireplaces and chimneys. 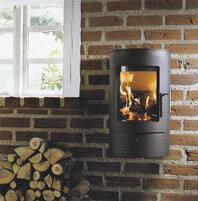 In addition to our selection of contemporary wood burning stoves for sale, we also offer a bespoke design service. 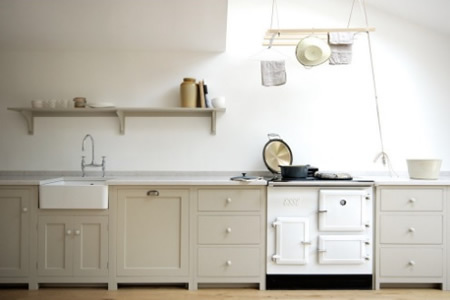 We can carry the installation out for you from start to finish by carrying out all building works, fitting of flues and fitting of stoves. 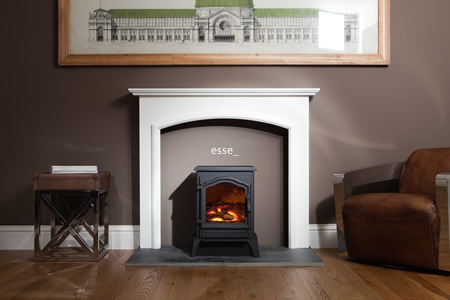 A survey is always undertaken to ensure your fireplace choice and chimney is compatible. Our installation team are both HETAS and Gas Safe Registered ensuring installations are to the highest standard and comply with Document J of Building Control and with household insurance company legislation. 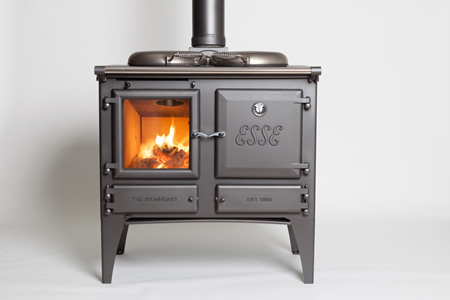 Our shop showroom in Warwickshire features over 50 displays including multi-fuel & wood burning stoves, stone and wood fireplace surrounds, plus a wide range of fireplace accessories. Browse our store from the comfort of your home, simply drag your mouse or finger over the image to get started, or click here for a larger version. 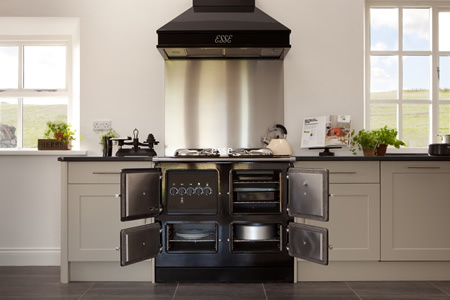 We are the premier dealership in Shipston-on-Stour, Stratford-upon-Avon, Warwickshire and the Cotswolds for Rayburn Cast Iron Cookers. Click here for more details. Comprehensive survey undertaken to ensure your fireplace choice & chimney is compatible.